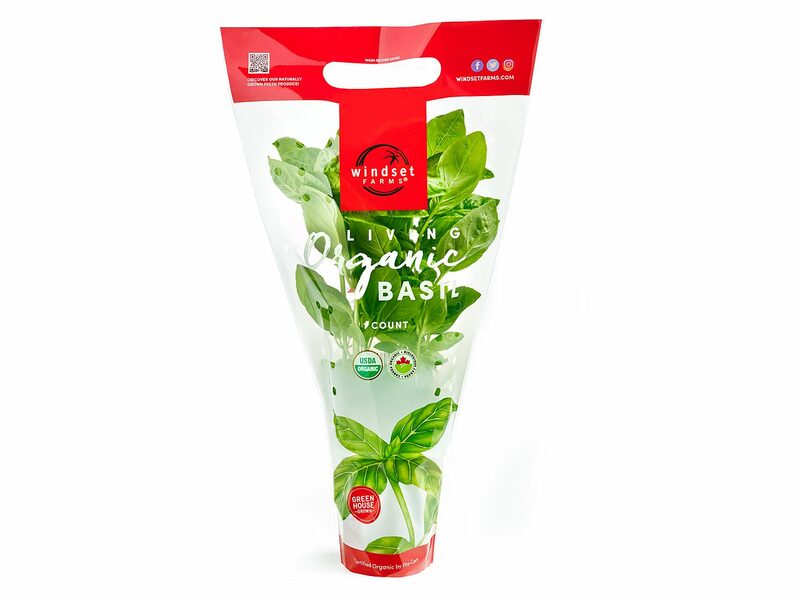 Windset Farms® is pleased to introduce Living Organic Basil to its organic family! 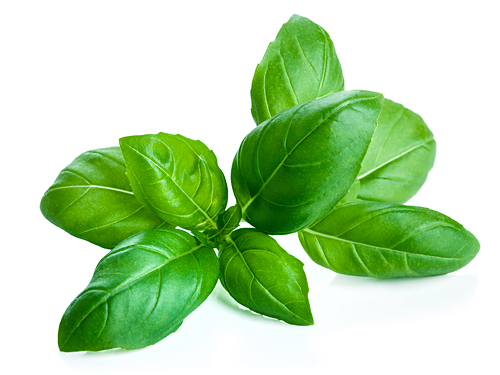 This sweet basil is packed with flavor, making its aromatic leaves the perfect herb to pair with fresh mozzarella and tomatoes for a traditional caprese, or as an excellent addition to any salad. Its eye-catching packaging and easy to carry handle make it a great gift for your next BBQ host! Excellent source of vitamin K.
High in manganese, vitamin A and vitamin C.
Keep temperature moderately warm and provide lots of sunlight (minimum 6 hours a day). Pick leaves regularly to encourage growth. If replanting, place into a pot with well-drained, moist soil.